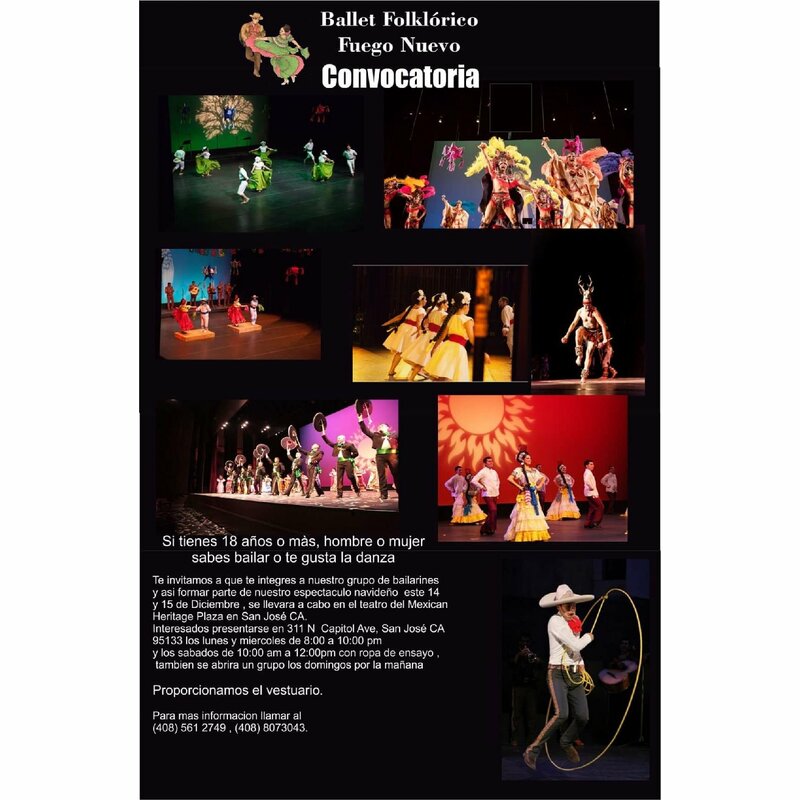 We invite you to take Folklor dance classes and be part of our group of dancers. Classes for beginners are every Saturday from 10:00 AM to 12:00 PM. Ages 13 and over. Advanced classes to be part of our company (repertoire and coreogrphies) are on; Mondays and Wednesdays from 8:00 to 10:00 PM.